Tata Consultancy Services (TCS)announced the completion of significant enhancements to a series of mobile applications developed on behalf of Avis Car Rental and Budget Car Rental. The upgraded mobile applications provide customers of the car rental companies with innovative new functionality, including synchronized pricing across channels (e.g., mobile, social, office location) to reflect customized preferences and insurance options, and more available ancillary products for in-app selection. The upgraded Avis Car Rental and Budget Car Rental mobile applications process coupons and account for frequent traveler program surcharges, insurance and other add-ons, to help customers understand the total cost of their rental. They also allow customers to select additional ancillary products they would like incorporated into their reservation, including Loss Damage Waiver protection, Additional Liability Coverage, Satellite Radio and Roadside Assistance, beyond the previously available GPS and child safety seats options. The new Avis and Budget mobile applications are currently available on the iOS and Android platforms. Additional features allow customers to make, modify or cancel a car reservation, view past rental details, find rental locations, select car preferences, and compare the existing and modified reservation data. 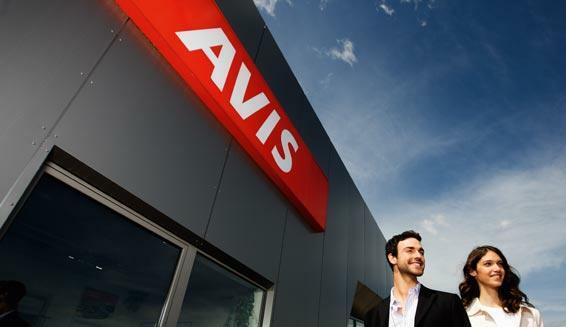 Most recently, the Avis mobile application was also launched on the Microsoft Windows Phone and BlackBerry operating systems to provide additional options for Avis customers.